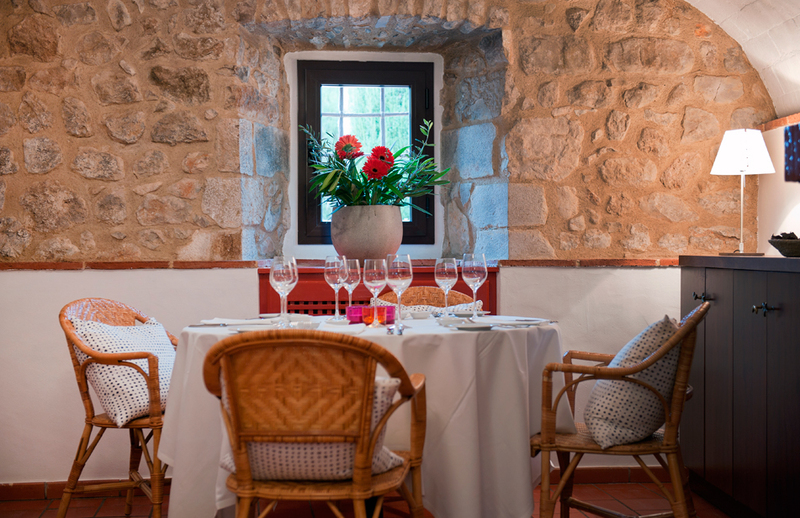 The Mas Falgarona restaurant prepares a menu which aims to put high quality and local produce at its heart. 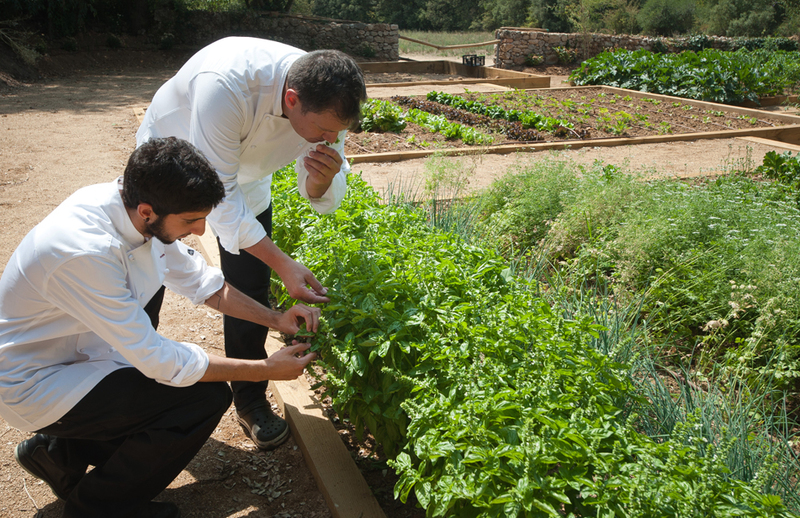 The fruit and vegetables grown in our own organic kitchen garden provide the foundations of our food that our chef prepares with modern touches. Opening hours: From 13:30 till 15:30 and from 20:30 till 22:30. Carte: Evening weekdays, Friday night, Saturday, Sunday and bank holidays. Menu: Middays weekdays, except bank holidays. We choose well-defined flavours in our cuisine which explain what we are really eating and we prepare our food using techniques that make it possible to taste and protect the quality of our products. 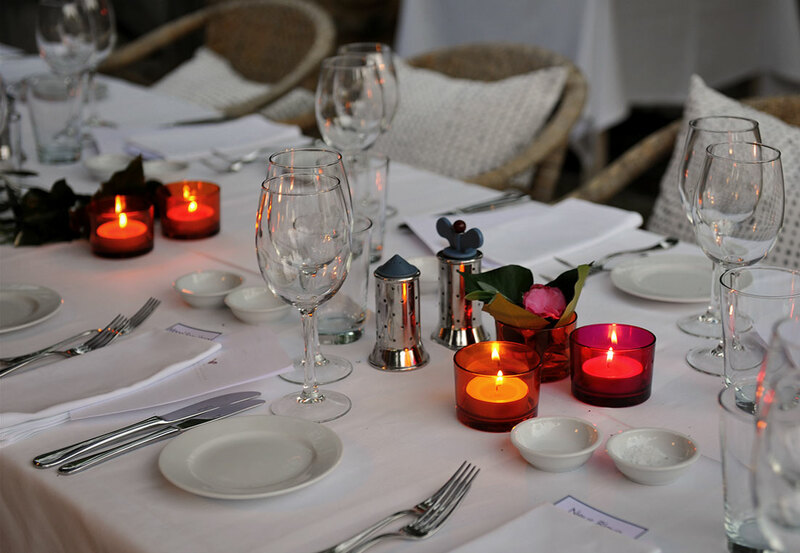 The best combination of our cuisine, tradition and modernity. Healthy and exquisite. 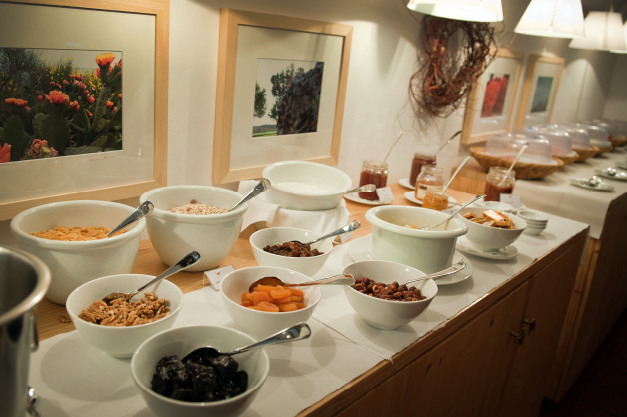 The best combination of our cuisine, tradition and modernity. 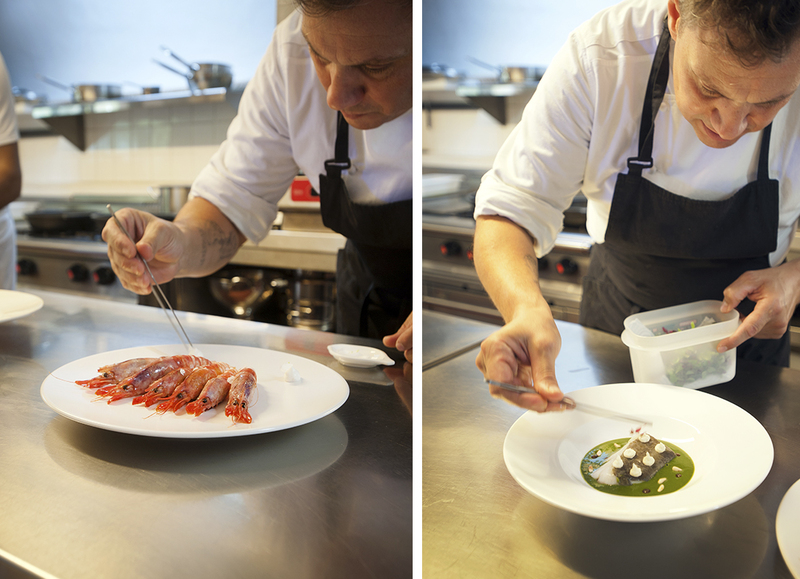 Throughout the day, our kitchen team prepares a varied menu which draws a gastronomic map of Empordà on your plate. 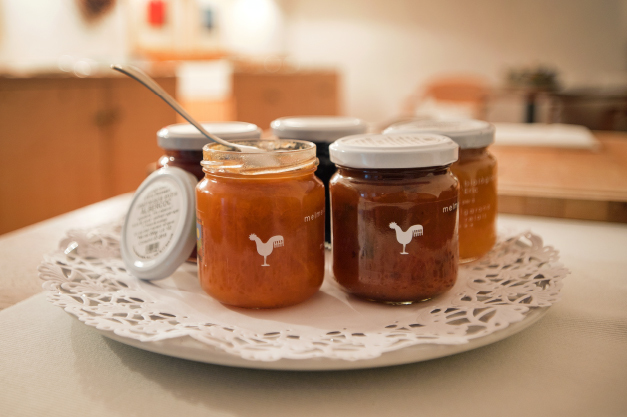 Our suppliers are small-scale local producers. We benefit from the years of experience that their impeccable products symbolise. We naturally have a large wine cellar, where you will find the best selection of wines from Empordà, one of the Catalan designations of origin with excellent future prospects. 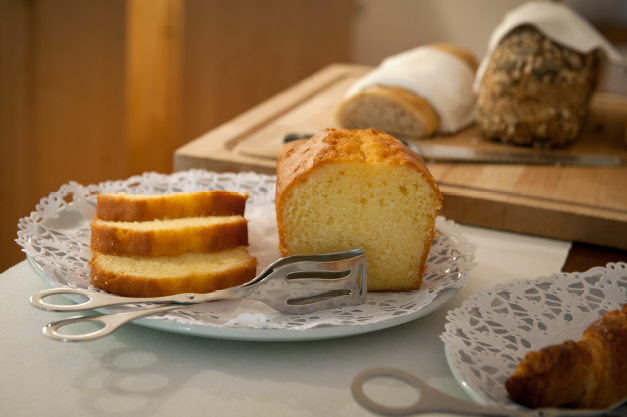 As we prepare our dishes fresh daily, we can cater for any allergies or lactose or gluten intolerances. Our restaurant has a private collection of old letters from the best restaurants in Europe on the walls.